420 S Clinton Unit #511A listed at $229,900 went under contract the first weekend of showings and closes this Tuesday. The bright timber loft home at popular Gotham Lofts is an urban commuter's dream. 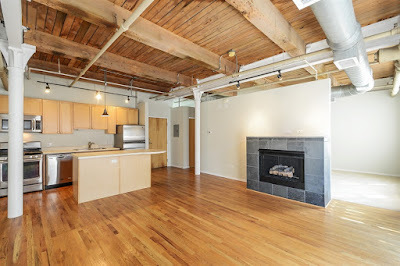 Need trains, buses, highways or the airport... this location is for you! 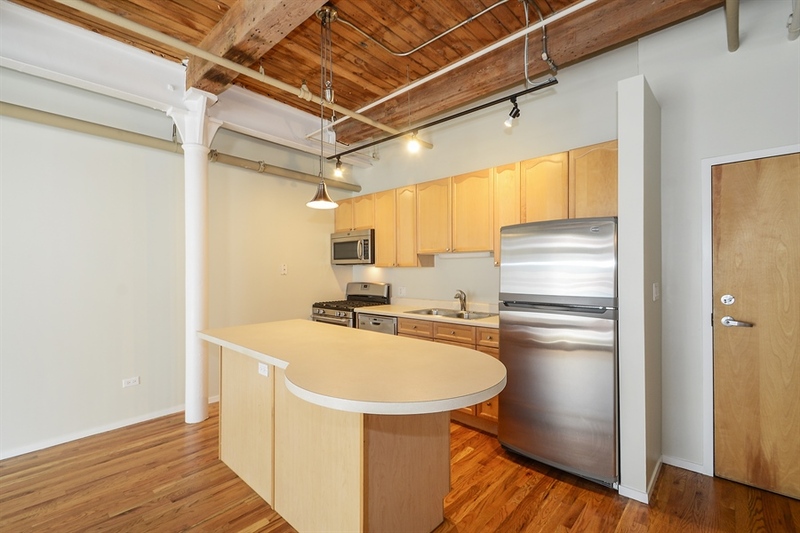 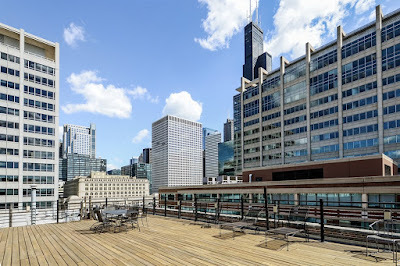 420 South Clinton 511A, Chicago IL 60607 at popular and well run Gotham Lofts is a great value at $229,900. 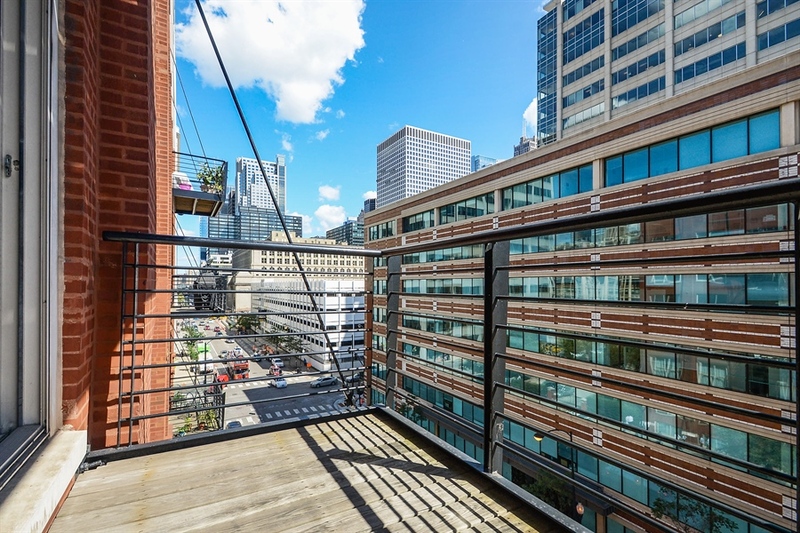 Homes have sold very well in the building. 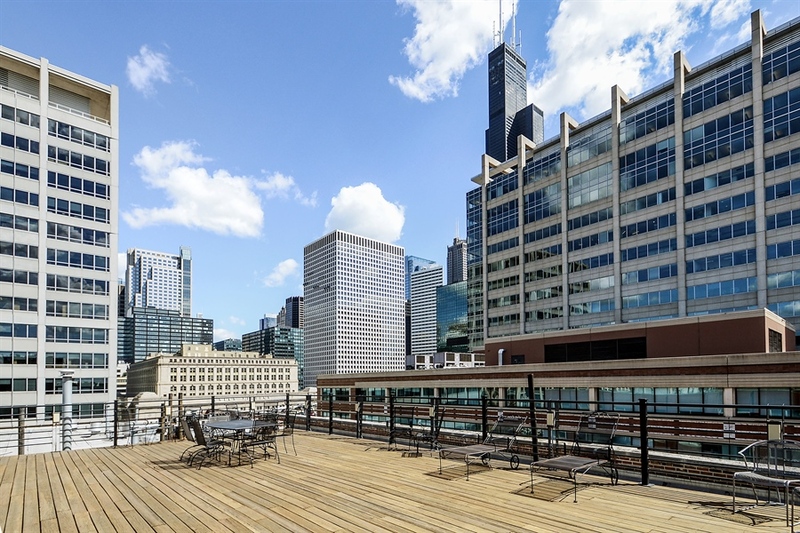 The desirable location is steps from the Blue Line, great restaurant and bar scene, the Metra and easy access to 90/94. Starbucks on the block too! 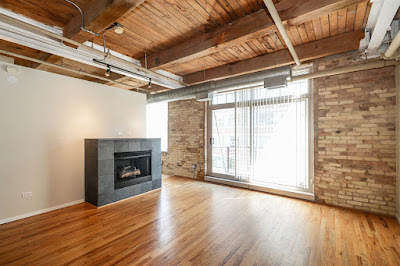 Open concept true loft with high timber ceilings, gas log fireplace, great balcony and hardwood floors. 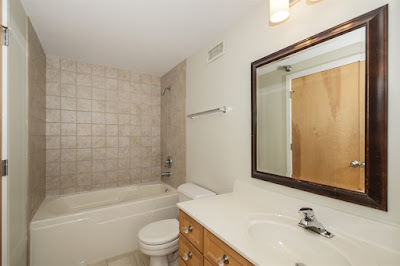 The entire unit has been freshly painted. New appliances and large island in the kitchen. Great balcony with city views. 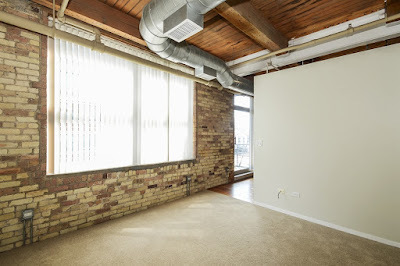 Spacious bedroom with new carpet and huge windows. Great sized bathroom, freshly painted and updated. 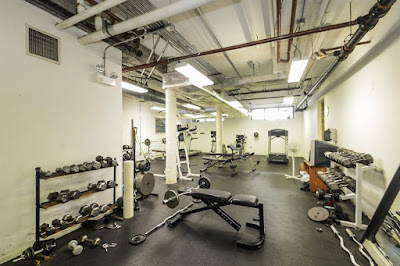 The elevator building has several amenities including roof-deck, bike room and fitness room. 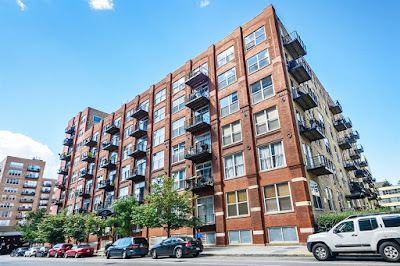 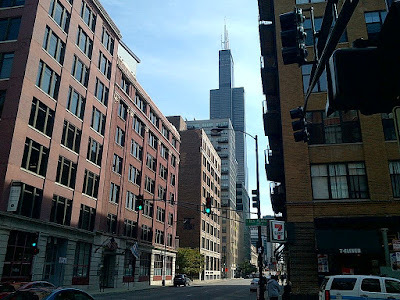 Walk to all West Loop has to offer!